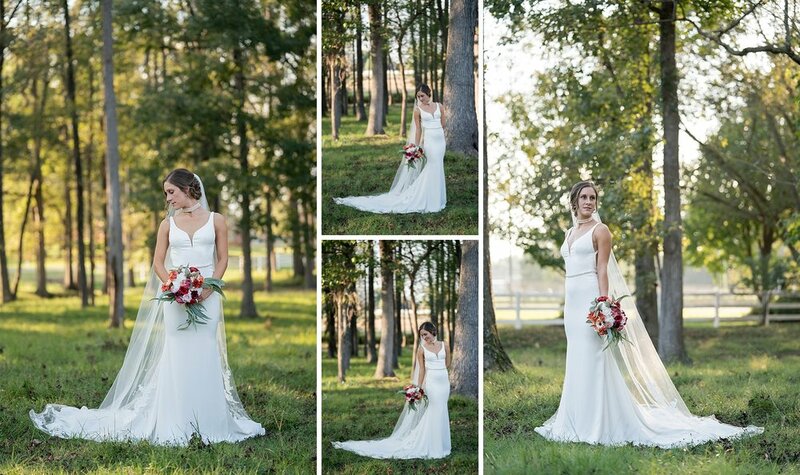 Will and I shot Madison’s bridal session back at the beginning of October. 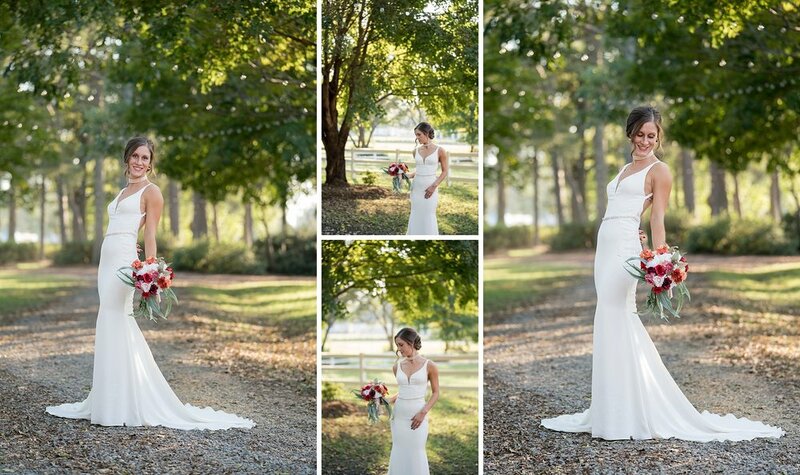 She was the last of about 7 bridal sessions that we shot in a matter of two weeks. 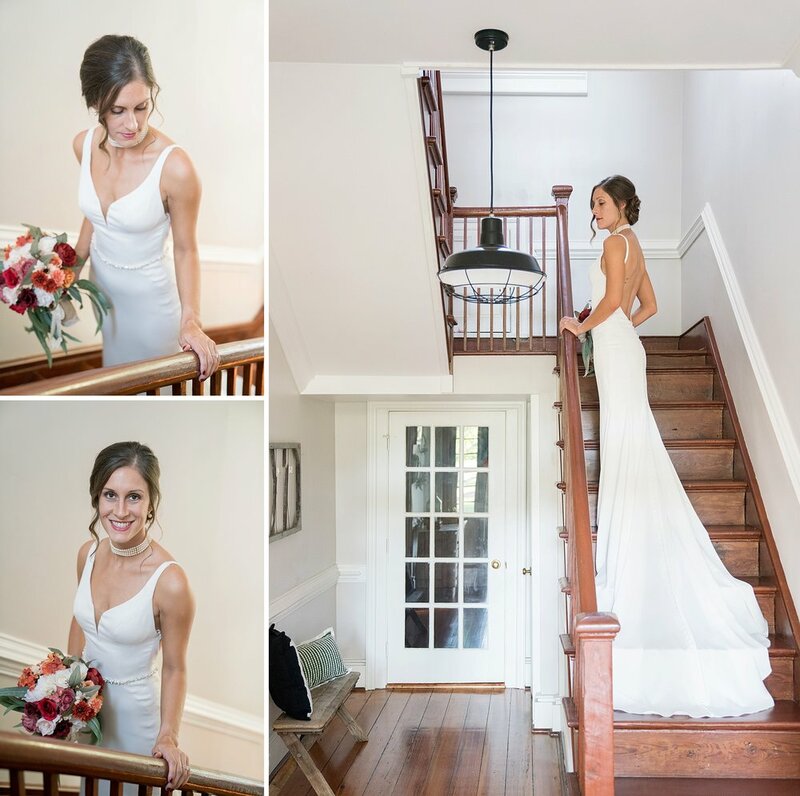 We love bridal sessions for many, many reasons, but in some ways they feel like they limit our creativity just a bit in comparison to engagement sessions and wedding day coverage. 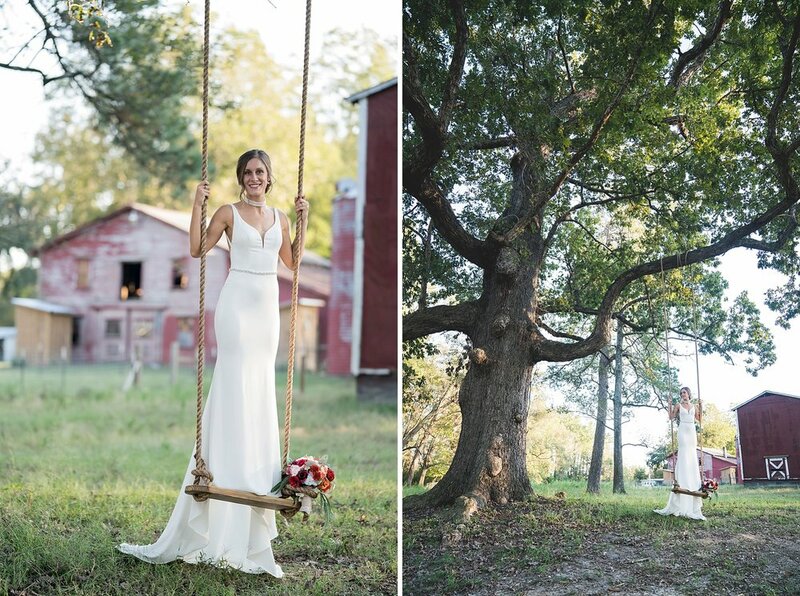 As you can imagine, we were ecstatic when we arrived and found out that Madison had planned to hang the most amazing swing from the most amazing tree at the Grantham House. 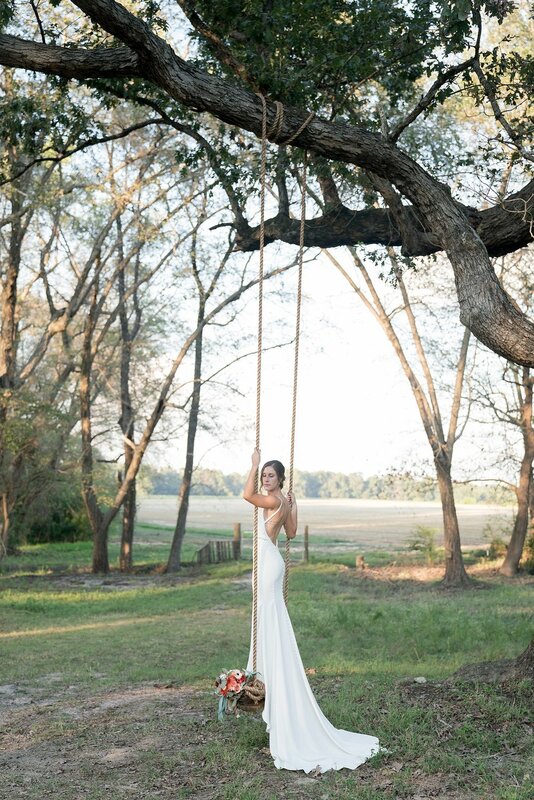 It was straight out of a fairytale. 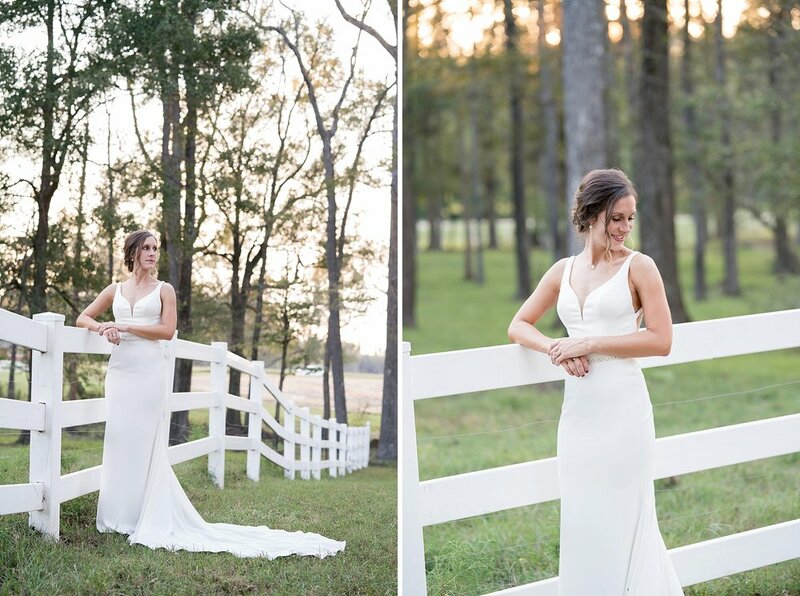 You guys… Madison’s bridal sessions may be one of my favorite ever. 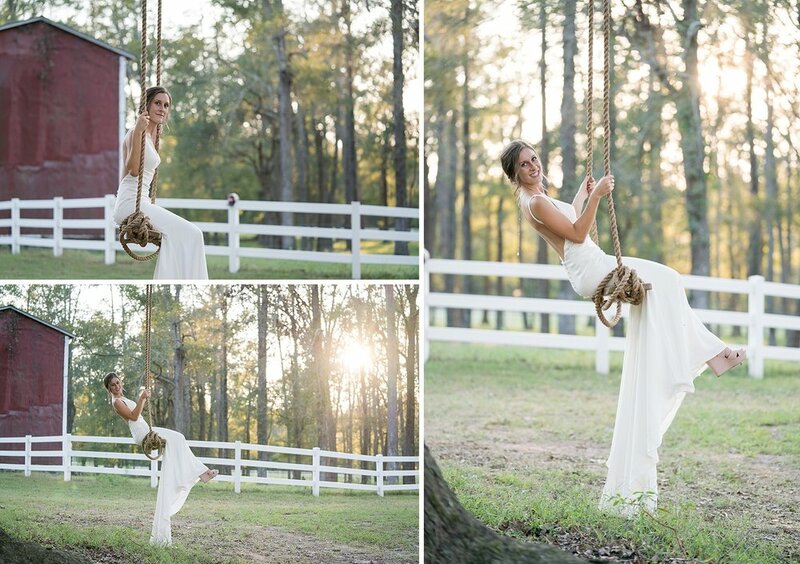 Between her gorgeous dress, genuinely happy smile, the amazing afternoon light, and the magical swing Will and I could not have asked for a better afternoon spent with Madison. 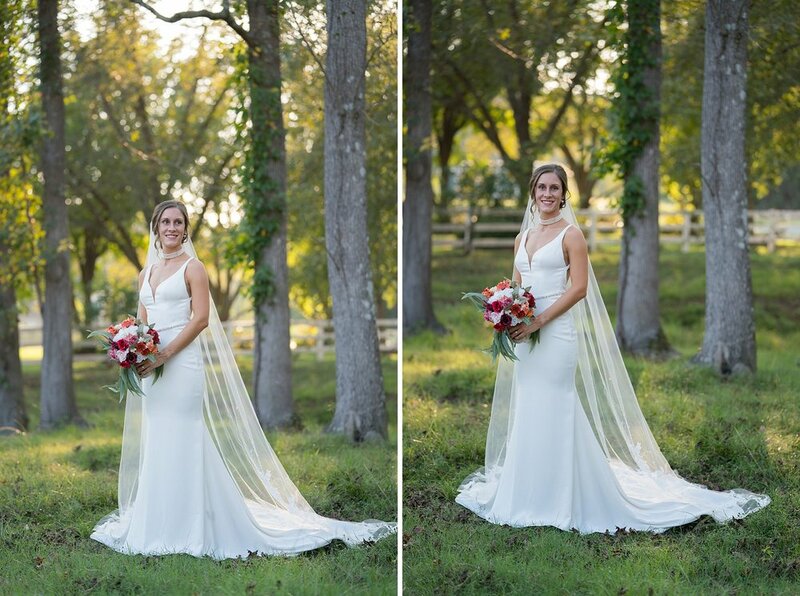 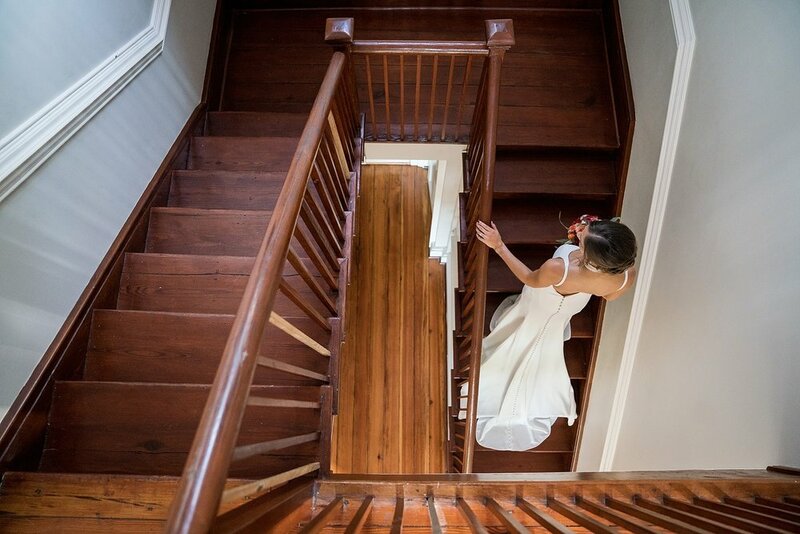 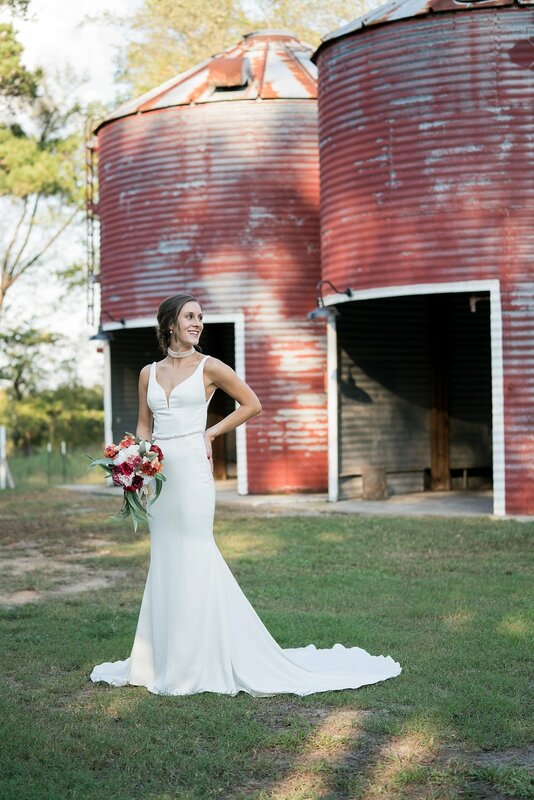 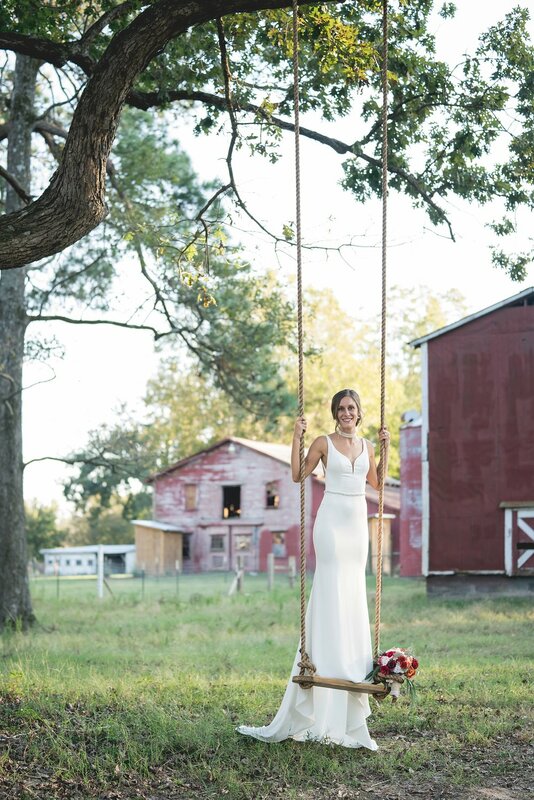 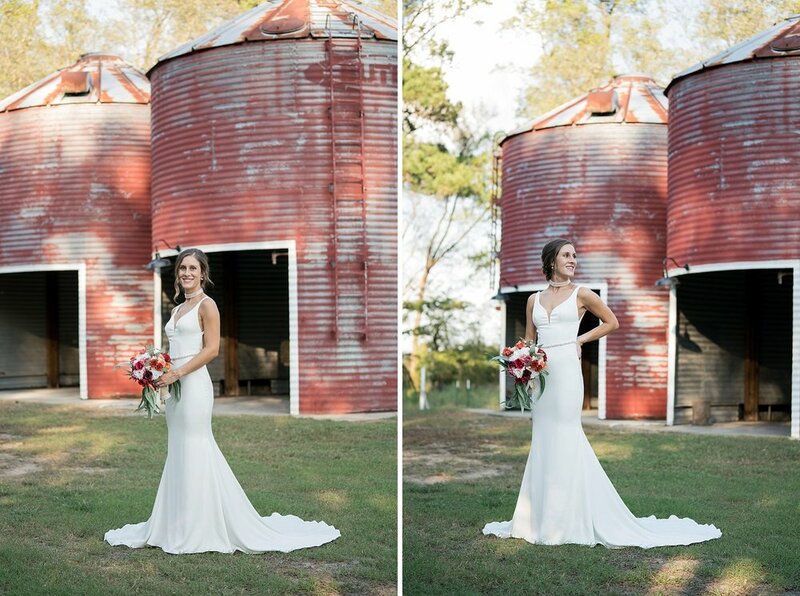 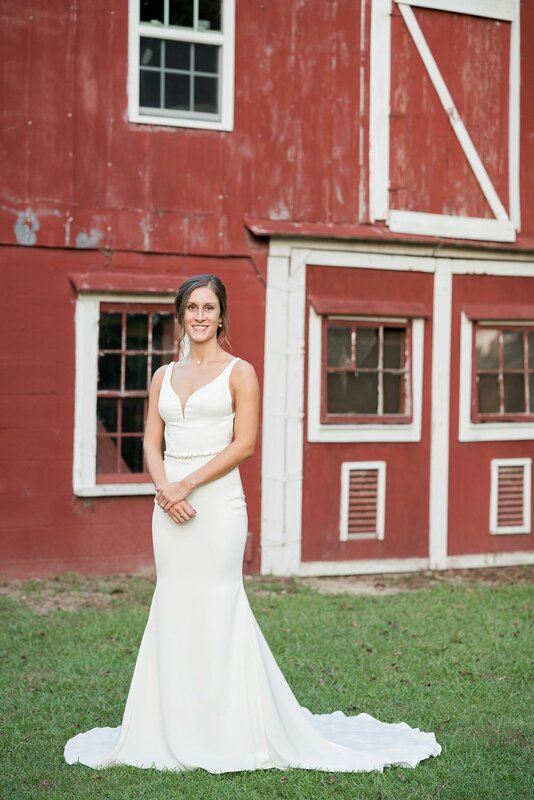 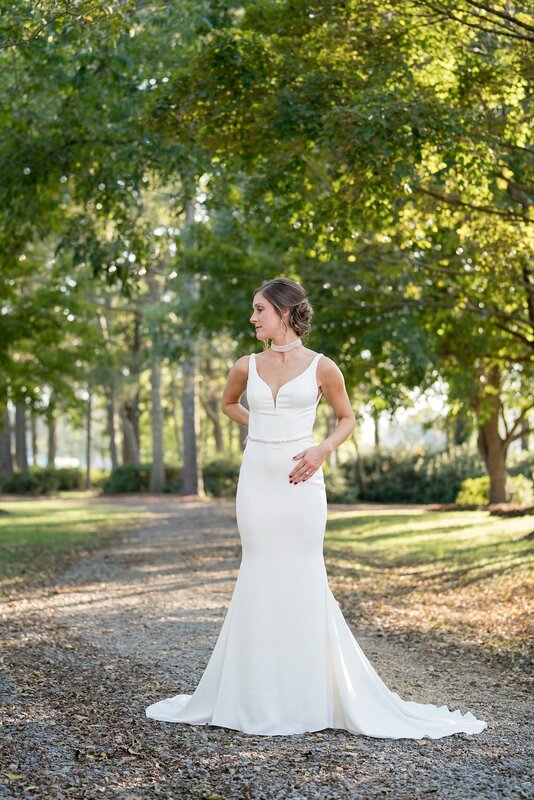 We hope that you guys will enjoy these photos of this gorgeous bride!